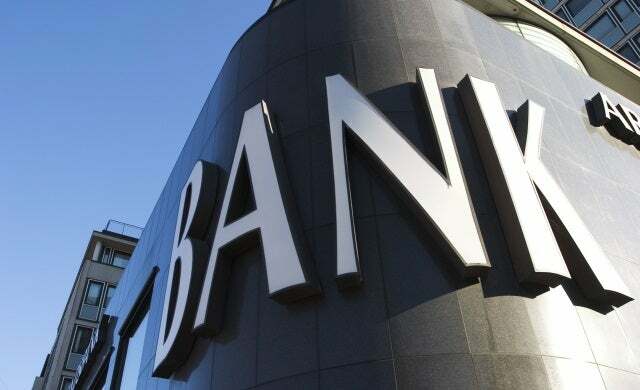 The British Business Bank, the government-owned financial institution, has announced that it is to lend £10m to businesses owners through peer-to-peer (P2P) funding platform RateSetter. The deal, which will commence from Monday 21 July, is targeted at supporting the growth of individual entrepreneurs, sole traders and partnerships through RateSetter’s business loans. The Bank will lend 40% of any qualifying loan on the site until the first £4m has been utilised, and will then move to 20% for the remaining £6m; facilitating a total of £40m in funding. Launched in October 2010, FCA-regulated RateSetter provides P2P loans directly to the individual rather than the business which it claims is a faster way of raising funds; providing capital within a “couple of days”. The partnerships builds on several recent deals between major organisations and P2P lenders including Santander’s agreement with P2P service Funding Circle last month to refer small business owners to the alternative funding site. “We have been talking to the British Business Bank for over 18 months. The Bank does thorough due diligence before making any commitment and we, too, wanted to make sure we were ready – as a business and as a marketplace. “I believe in the power of government to catalyse change. The government is not propping up peer-to-peer lending or underwriting any loans; it is lending, on commercial terms, to stimulate lending to the real economy and to catalyse the emergence of peer-to-peer lending as a competitive force in finance.